Huawei continues to talk about itself and its updates for the various devices, even under the Honor brand. 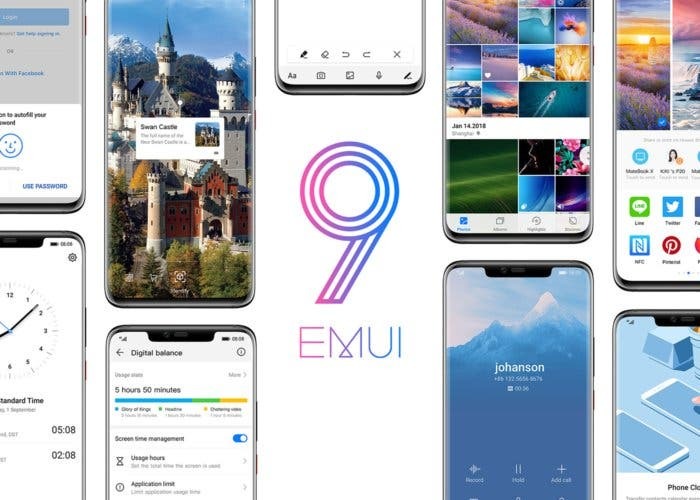 Yesterday the distribution of the beta version of Android 9 Pie has begun with EMUI 9 for the Huawei P20 Lite in several countries. 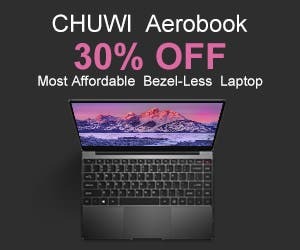 Huawei Enjoy 9 Plus (17 – 19 April). To search for the update, just go to “Settings -> System -> System update” and, in case of a positive outcome, download the new version of the EMUI. 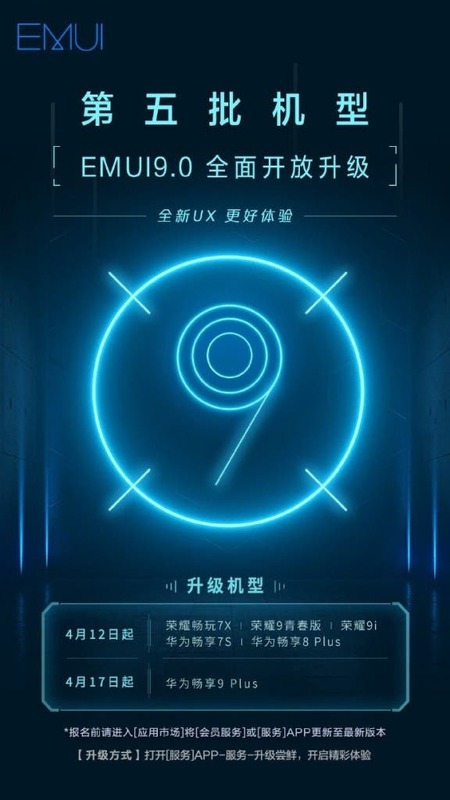 A few days ago, Huawei has officially announced that EMUI 9.0 will be received on 32 new models. The number of upgraded devices has exceeded 40 million, and it is expected that the coverage of old users will reach 190 million. Next shocker! You can already pre-order the Huawei P30 and P30 Pro in the US.